On November 2nd, it was Year 2's class assembly to EYFS, Year 1 and parents. 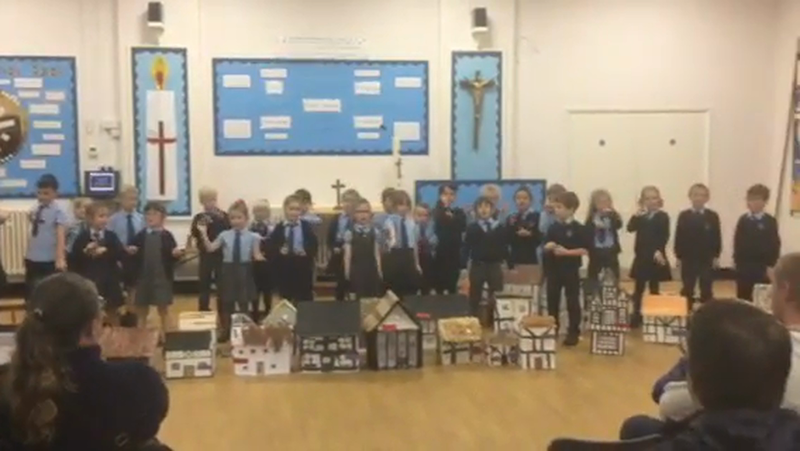 It was a factual assembly of everything they had learnt about the Great Fire of London this term. They performed two songs; London's Burning and this wonderful song - September 1666.